These George Washington Quotes are from the year 1783 and focus on the end of the American Revolution. 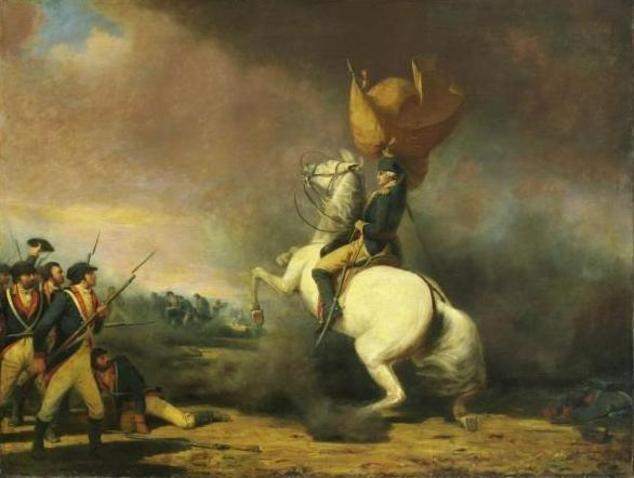 Hostilities ended with the surrender of General Charles Cornwallis at Yorktown, Virginia, on October 19, 1781, but the peace treaty between Great Britain and the United States, known as the Treaty of Paris, was not signed until September 3, 1783. These George Washington Quotes come from his own letters, orders and addresses. He corresponds with such prominent figures as Alexander Hamilton, Major General Israel Putnam and Countess Selina Huntingdon, his cousin and one of the leading evangelical leaders of the day in England. 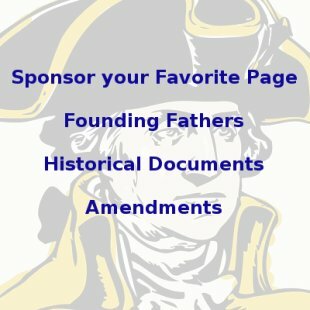 These George Washington Quotes are listed in chronological order and their are links to more before and after this period at the bottom. "The Commander in Chief orders the Cessation of Hostilities between the United States of America and the King of Great Britain to be publickly proclaimed tomorrow at 12 o-clock at the New building, and that the Proclamation which will be communicated herewith, be read tomorrow evening at the head of every regiment and corps of the army. 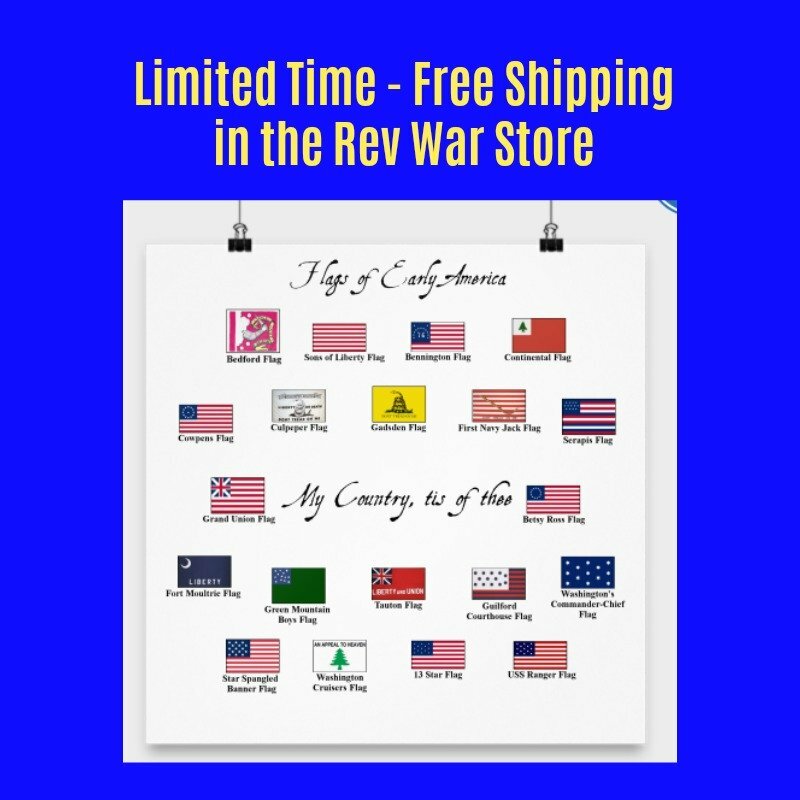 After which the Chaplains with the several Brigades will render thanks to almighty God for all his mercies, particularly for his over ruling the wrath of man to his own glory, and causing the rage of war to cease amongst the nations. Although the proclamation before alluded to, extends only to the prohibition of hostilities and not to the annunciation of a general peace, yet it must afford the most rational and sincere satisfaction to every benevolent mind, as it puts a period to a long and doubtful contest, stops the effusion of human blood, opens the prospect to a more splendid scene, and like another morning star, promises the approach of a brighter day than hath hitherto illuminated the Western Hemisphere; on such a happy day, a day which is the harbinger of Peace, a day which compleats the eighth year of the war, it would be ingratitude not to rejoice! it would be insensibility not to participate in the general felicity. The Commander in Chief far from endeavouring to stifle the feelings of Joy in his own bosom, offers his most cordial Congratulations on the occasion to all the Officers of every denomination, to all the Troops of the United States in General, and in particular to those gallant and persevering men who had resolved to defend the rights of their invaded country so long as the war should continue. For these are the men who ought to be considered as the pride and boast of the American Army; And, who crowned with well earned laurels, may soon withdraw from the field of Glory, to the more tranquil walks of civil life.